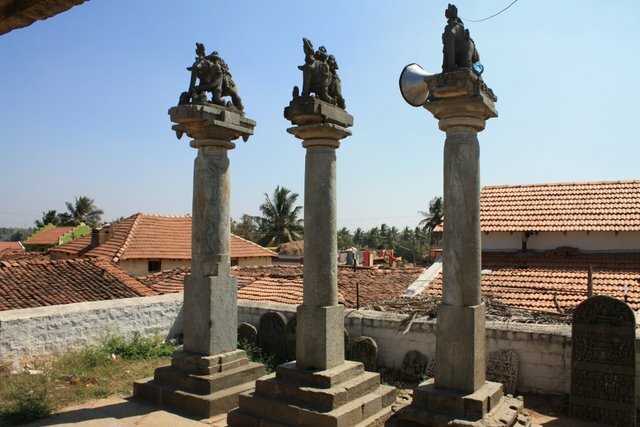 'Agrahara Bachahalli', a village located in K R Pete Taluk of Mandya District was one of the most prosperous erstwhile towns of the Hoysalas. 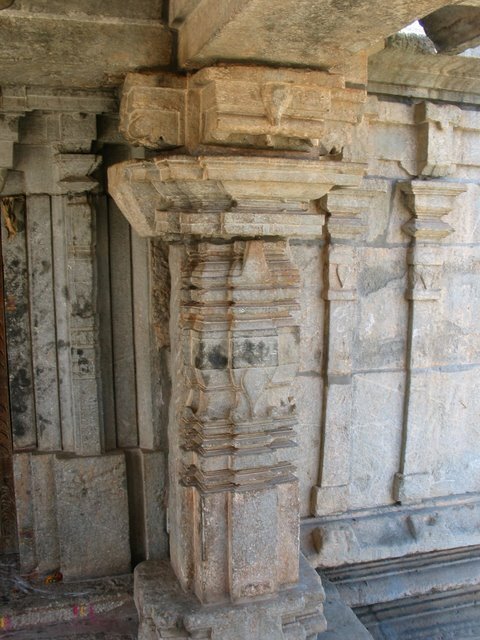 It is home to numerous temples built during the Hoysala period. 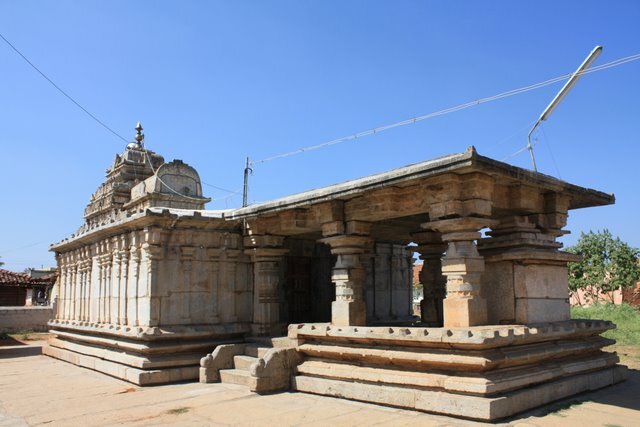 The "Huniseshwara Temple" is the most prominent and well maintained temple in the village. 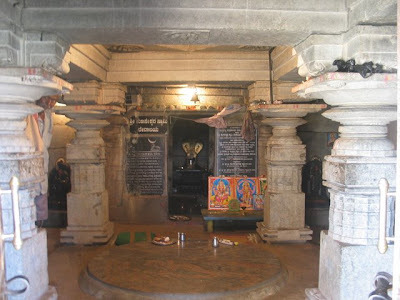 A priest who was passing by the place, on finding a Shiva Linga under a tamarind tree, built a small temple dedicated to Lord Shiva and thus the name Huniseshwara (Hunise in Kannada means Tamarind). The interiors of the temple has been completely renovated. The Shikara (Gopura) is heavily and intricately carved. 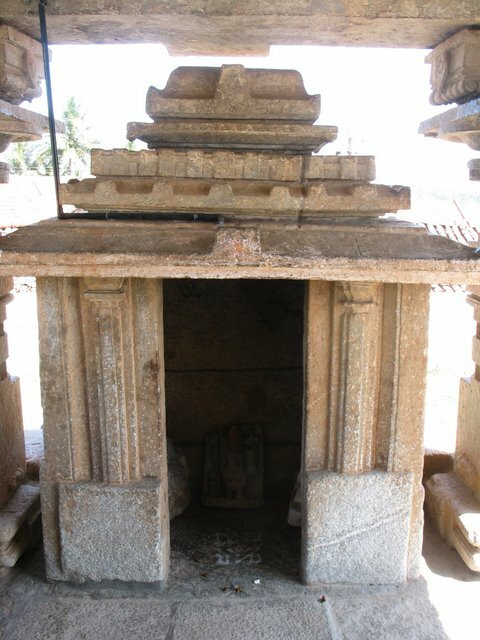 A unique feature is the Garuda Lenka Kambhas, which is also found in the Malikarjuna temple at Basaralu, Karnataka apart from the Huniseshwara temple. An interesting and strange fact is that, though the Garuda is associated with Lord Vishnu, both the temples having Garuda Lenka Kambhas are dedicated to Lord Shiva. The pillar at Basaralu has lost most of its sculptures on the pillar-top unlike the pillars here that are complete and well preserved. The caretaker of this place, an elderly person in his early 80's lives in a small house near-by temple the temple complex . 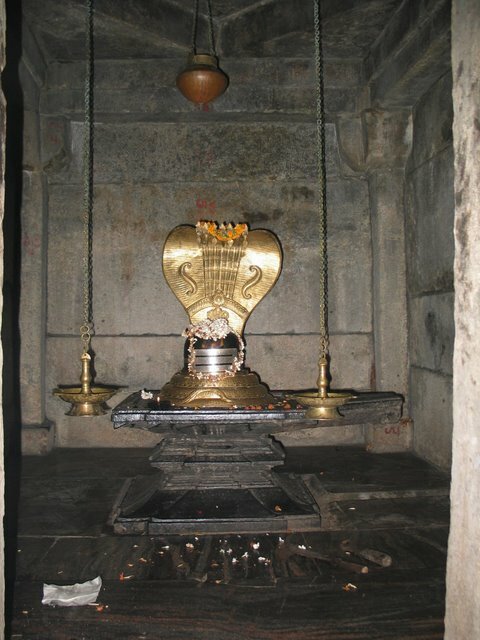 The temple was renovated with the help of Shri Dharmasthala Manjunatha Trust . 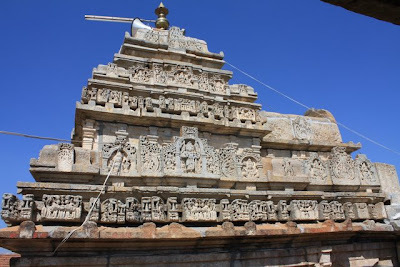 Another fascinating and interesting post plus superb captures of such a beautiful place!! Thank you for sharing with us! I Remember the khambas from the earlier post. All Hoysala temples have some good intricate work on the ceiling. The Sivalinga appears beautiful.. I'll definitely visit this place. Thanks for sharing and waiting for the next part! Awesome post! I was not aware of this place.. Thanks for sharing.. 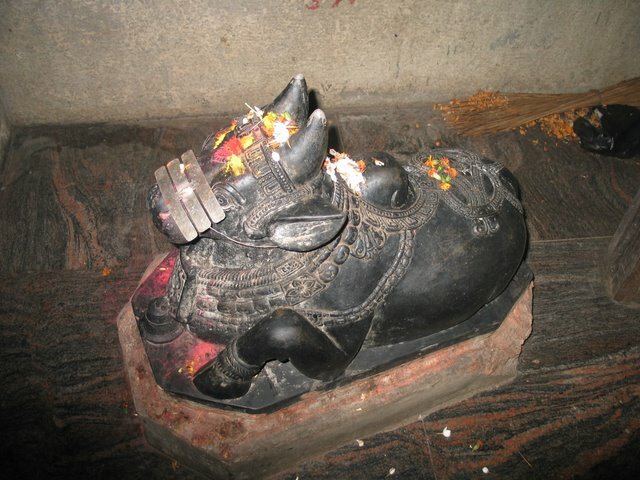 The temple looks really clean and well preserved, wonderful shots and great virtual tour of the place! Looks like a great place. Awesome find by you. 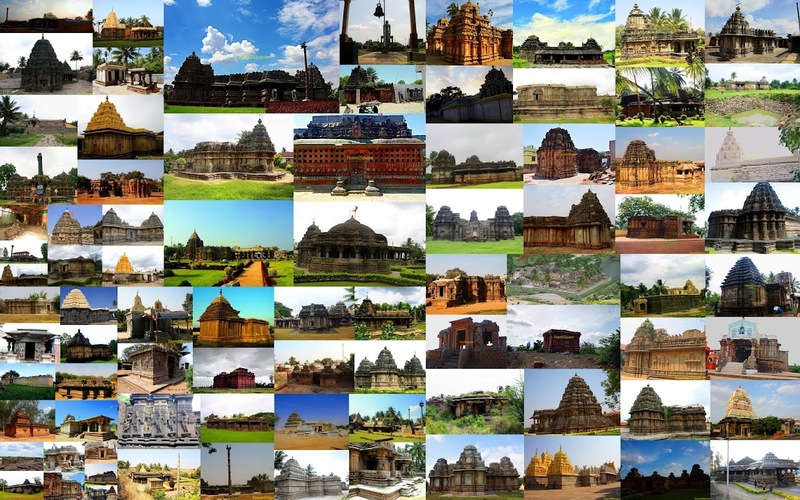 You seem to unearth all these fantastic sites near Bangalore. Great shots too! Oh how I wish I could visit your part of the world and see in person what your photos show and your posts describe! It would be wonderful! You are a true discoverer. Good find. they allowed you to carry a camera inside? surprising! The Khambas are truly stunning ! Well I was waiting to discover the location. I loved the pillars so much. Great work, keep going. And I have not forgotten the books! 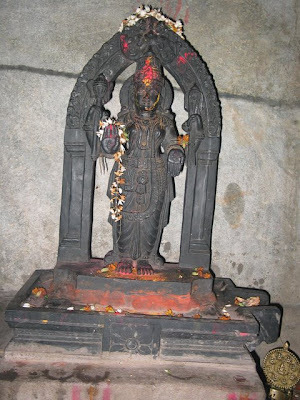 Interesting images. 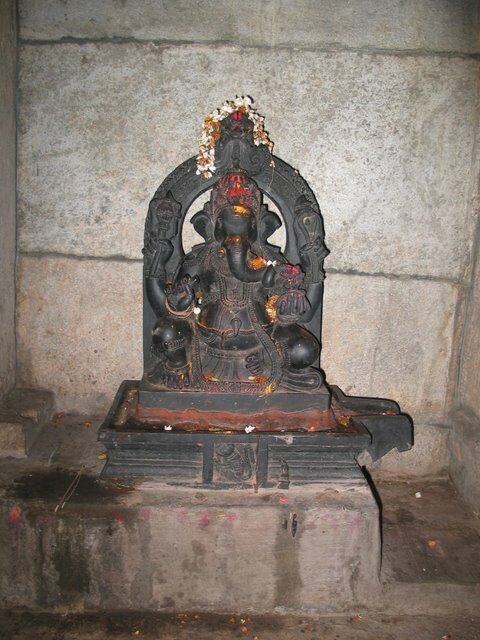 Always so nice to see a temple. I look forward to the next part. Beautiful temple. 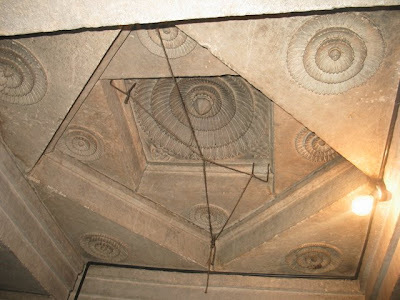 Finally the suspense out on the temple. Dropped on through My Travelogue. 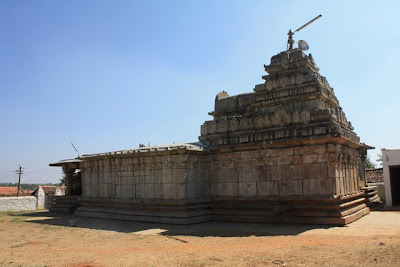 The pics of Huniseswara Temple are outstanding.Temple architecture must have flourished during the Hoysala period.It was like taking a trip back into History. 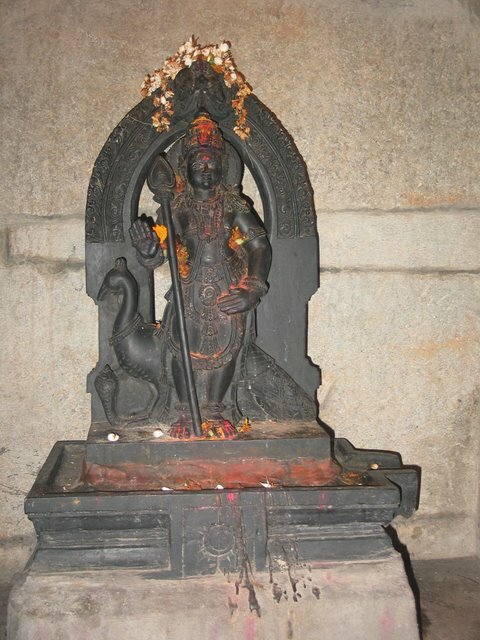 Garuda here may refer to the body gards of Hoysala Kings. This is my native...! Thank you for sharing the wonderful information about my native.. You have explained very neatly with all the information..much appreciated your efforts.